The last time I did a reader question was when I answered via Adoption Stress. Today the pendulum swings to another favorite topic of mine, and so….food questions and answers. Yesterday I introduced you to the Gutsy Fridge. 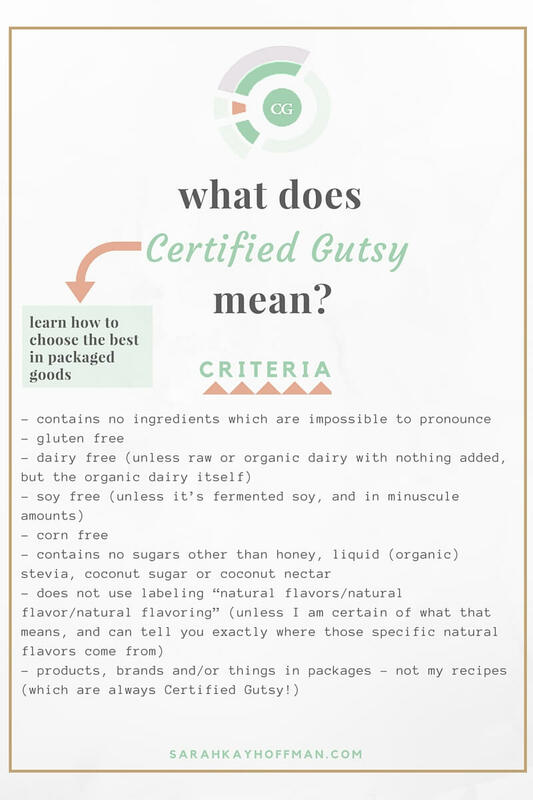 Today, I’m introducing you to the Gutsy Pantry. The best place to start in the pantry is with Organic Coconut Oil. Obviously. The Gutsy Fridge consists of various foods that you would find in my pantry at any given moment. 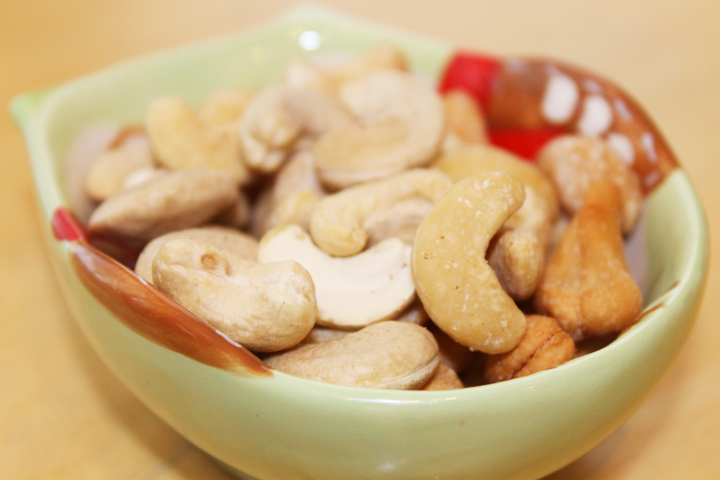 Step into my kitchen, open one of my various pantry doors and one thing you will see is…. 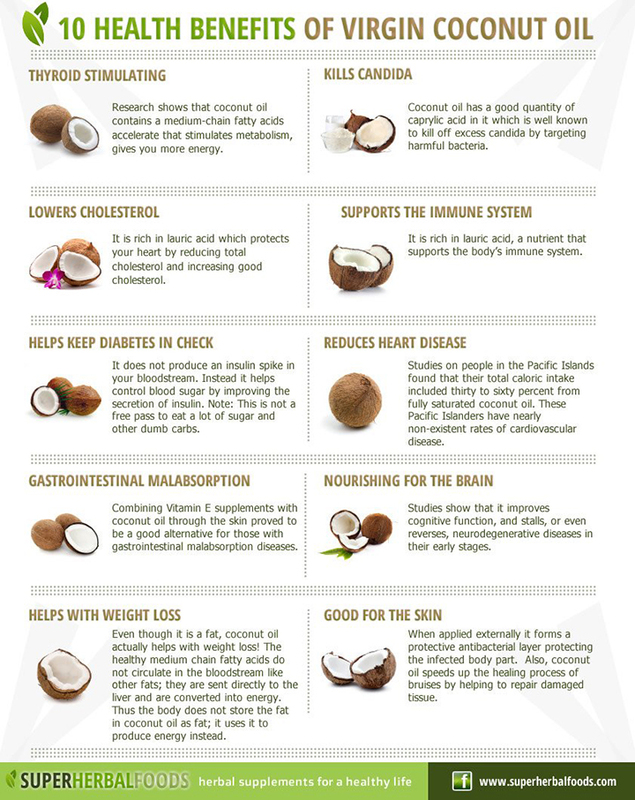 All about Organic Coconut Oil…. If you don’t like coconut oil, we might not be able to continue our friendship. Kidding. Kind of. 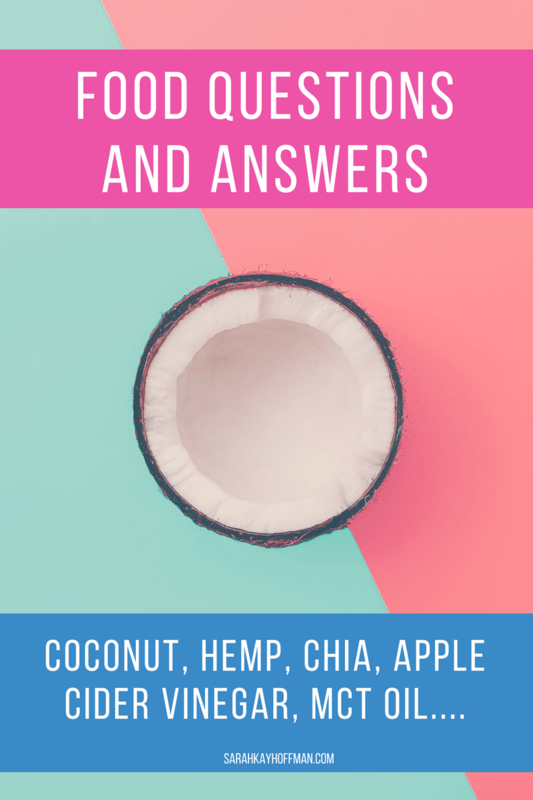 The very first (and probably most important) thing I should tell you is that I believe so much in the powers of coconut oil as it relates to gut healing. You’ll find more on that below. Coconut oil is simply the fatty oil (edible meat) obtained from the Coconut. Why is Organic Coconut Oil in my pantry? Coconut oil acts as a lubricant to the gut wall lining, which is optimal for those with IBS/IBD-C.
Coconut oil contains external healing properties (dry skin, cuts). 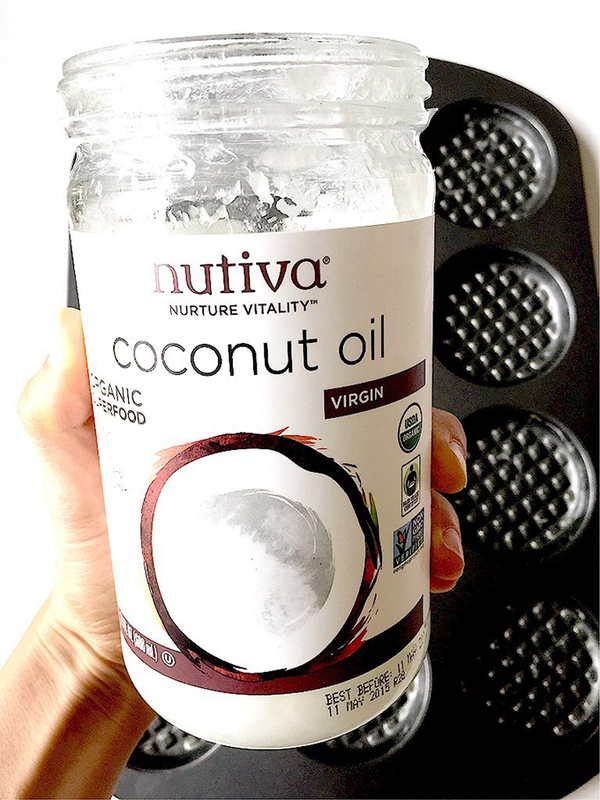 Coconut oil is one of the few oils that can be (safely) heated to high temperatures, which makes it optimal for cooking, sautéing and baking alike. 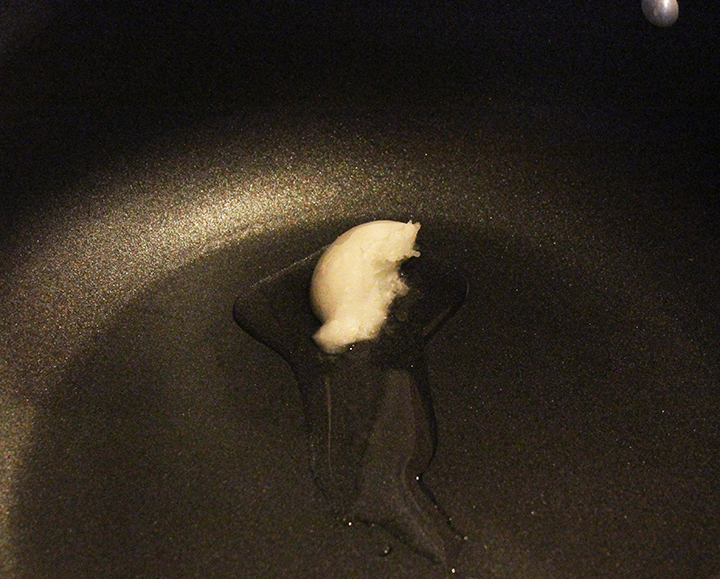 Coconut oil is stable enough to resist heat-induced damage (aka it won’t go rancid). 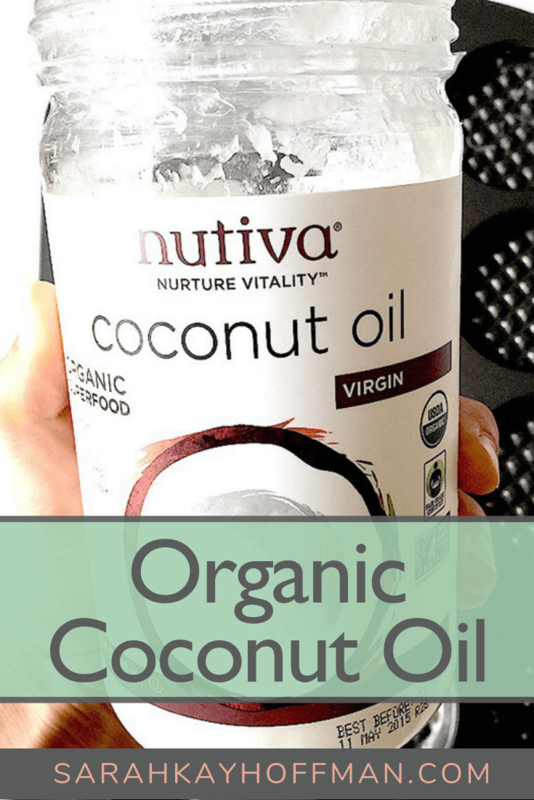 What brand of Organic Coconut Oil and where to find it? I have three brands of Organic Coconut Oil I use. 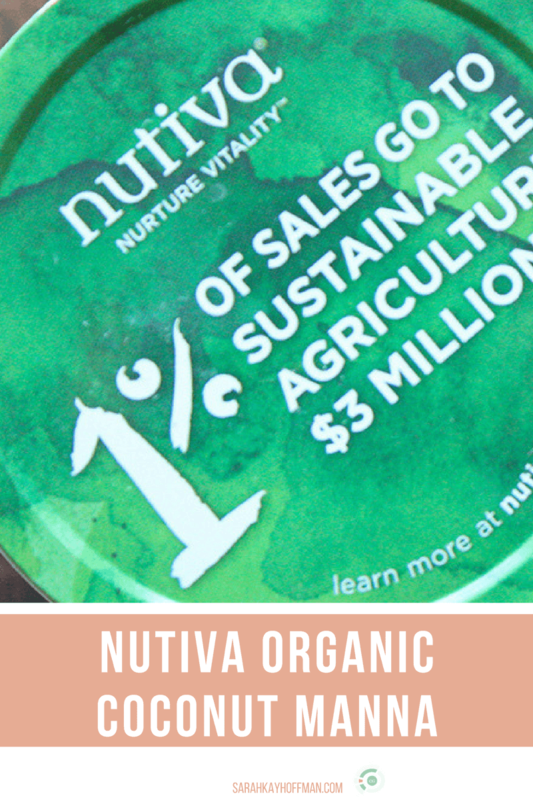 Nutiva Organic Virgin Coconut Oil. This one is hands down, the best. Coconut butter is made directly from the meat of the coconut, and coconut oil is not (it is made by pressing the coconut flesh). p.s. 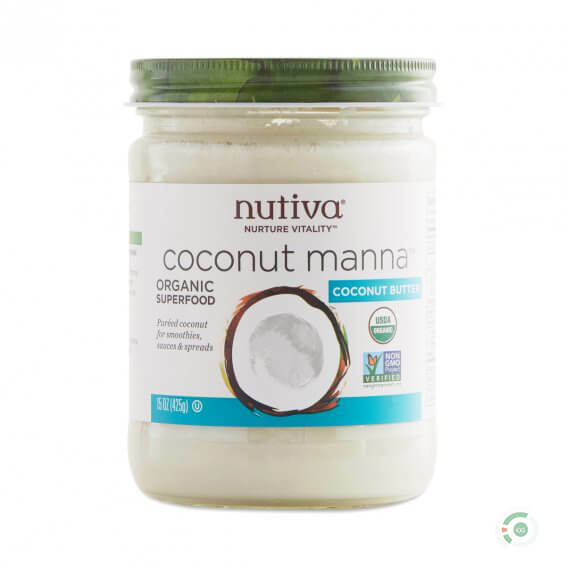 If you’re looking for a coconut butter to rock your world, try Organic Coconut Manna or any of Nikki’s Coconut Butter flavors. 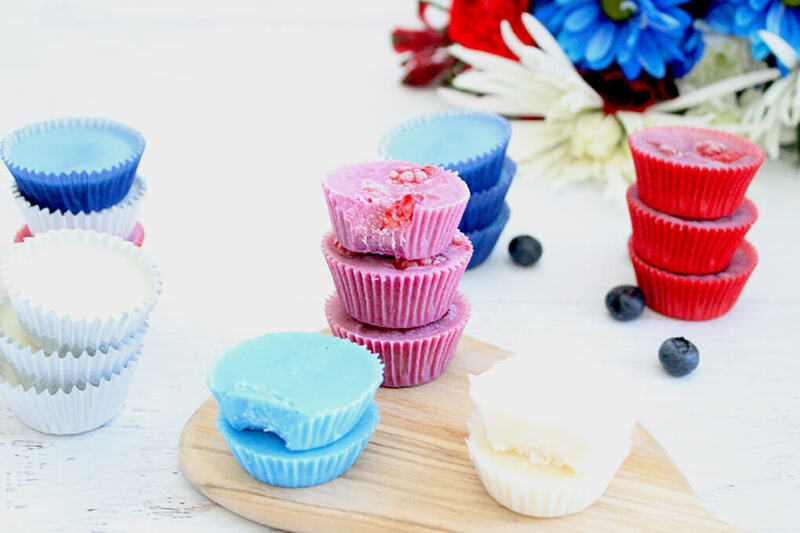 You will find a ton of recipes and more on coconut oil in The Gutsy Girl’s Bible: an approach to healing the gut.